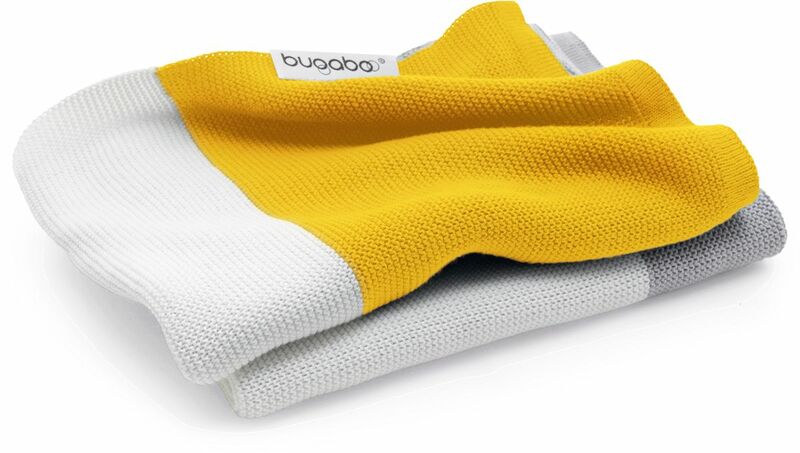 Add a pop of color to your stroller with the bugaboo light cotton blanket. Available in three fun color combinations including our brightest yellow, subdued soft pink and stylish petrol blue. The lightweight blanket adds even more comfort to your stroller and is the perfect accessory to snuggle up with at home.